I am going to make this post a little short and get right to the point. 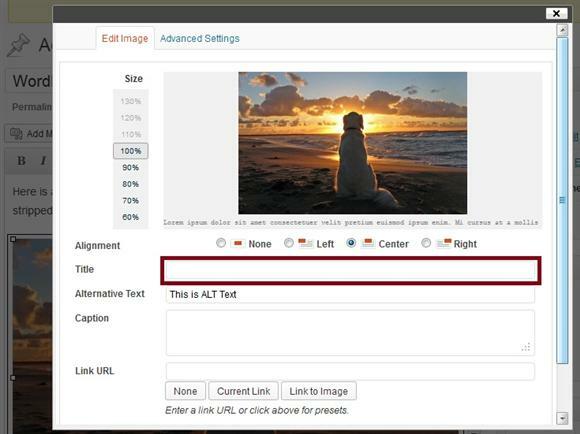 Recently I was adding images to a new post in the current WordPress 3.5.1 and I noticed that the image title tag in the uploader gets stripped/removed after you click the “Insert into post” button. This is a little annoying, but more of an inconvenience than anything. If you add title tags to your images you will need to manually add them again by clicking on the edit image button once you have your image inserted into your post (WordPress Editor). So it does require an extra step to make them work for now, and at least until they fix this bug. As you can see the title line is completely blank, which means the title is being stripped/removed after you click the insert into post button. 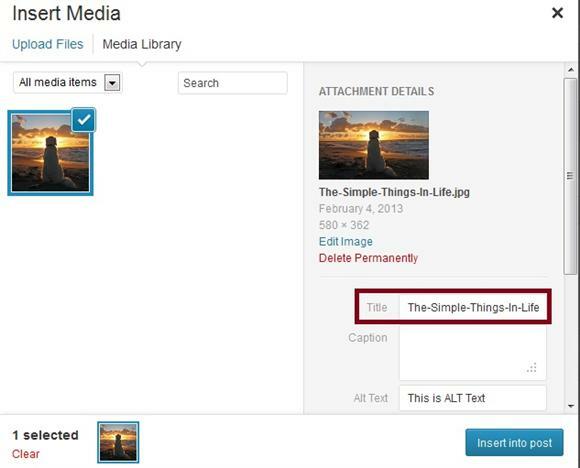 If you like adding titles, then for the time being you will need to manually add them again by editing each image. Hopefully you do not have a lot of images because it is a little tedious. In this screen shot I have added my image title again and saved/updated the changes. After doing so it seems to stick. 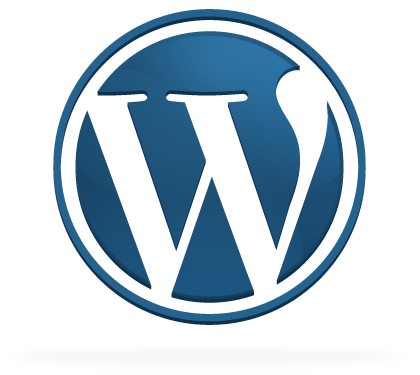 Hopefully the WordPress people are working on this and have it resolved in the next update. The ALT tag appears to work normal and as expected. However, I did not try the caption field. 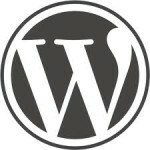 So anyway just a little heads up if you like using the WordPress image title tag. I didn’t realize it right away. It is also one of those things that you may not even notice because it appears to be doing what it is supposed to. It is when you go back and edit an image that you would notice it, and a lot of people will just assume it works normal. I know it doesn’t seem like a big deal, but it sure can add extra work. A lot of people probably won’t or don’t even notice this one because they will just assume it works. Title tags are not hugely important, but they are still useful and nice to add. I was just working on a post that had 10-12 images in it, and it took quite a bit longer to add them all. I ended up double checking a few of them too just to make sure they were working. I sure hope they fix it soon too because I know I am going to forget to manually add them eventually. I never went back and checked that my title was there. I mean I’ve never had an issue so thanks for pointing this out. I better go check those out now to make sure they’re there. 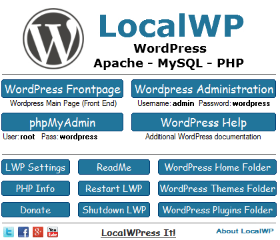 I checked the title tag issue with a fresh install of WordPress 3.5 and 3.5.1 and it seems to be a problem with both. The only reason I happened to notice is I was writing something with a lot of images and I wanted to change one of the titles. When I went to edit the image the title tag was gone. Of course this happened to be one of those posts with a lot of images. Not a huge problem, but it does take a lot more time to update them. I usually do not use lot of images on my post so did not notice this. Thanks for the update. I’ve had the same annoyance with that bug too! Made me stop posting for a while. Plus the new interface is quite difficult to maneuver. I haven’t used WP in a while. Is there any update on how to fix this bug? 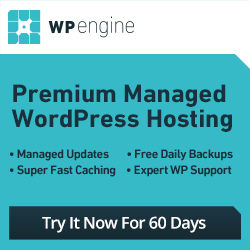 I perceived the same problem with WordPress too! And I find it really annoying.